Laser heat treating (sometimes also known as laser hardening) is a frequently used surface modification technique. Its main aim is to extend the life of components/parts through increasing their resistance to usual wear patterns. Most frequently used with various steels and cast iron, the process is ideal for the automotive sector where it has been heavily adopted. 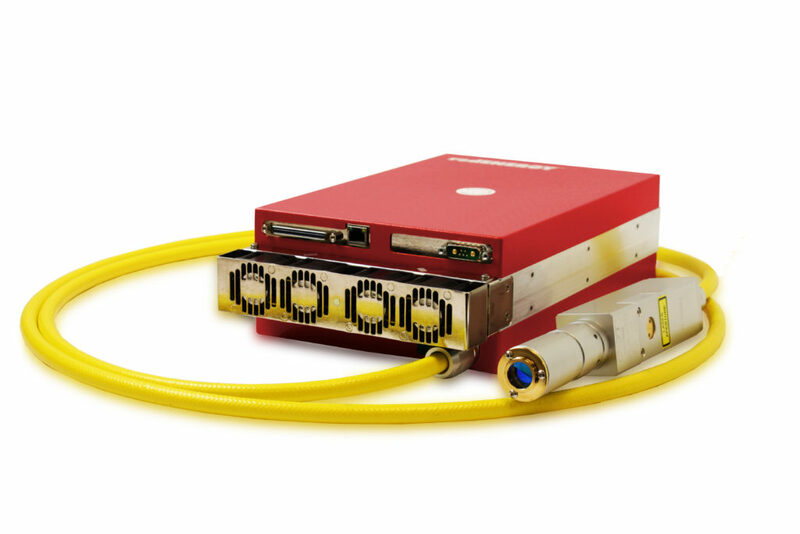 Why are fiber lasers used for heat treatment? The above are some of the main reasons that fiber lasers have been so heavily adopted in the automotive industry for this application. To discuss fiber laser heat treating and automotive applications for our fiber lasers range simply contact SPI Lasers. Either complete our contact form or call us to discuss your requirements. 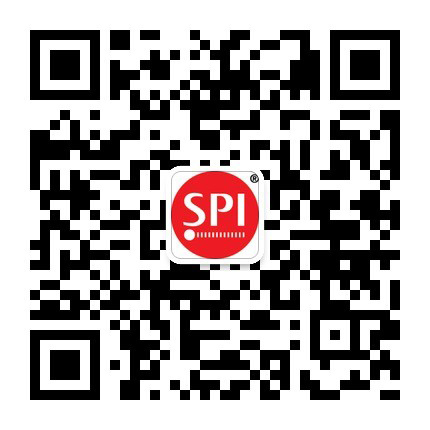 For ongoing information, subscribe to receive SPI Lasers updates.